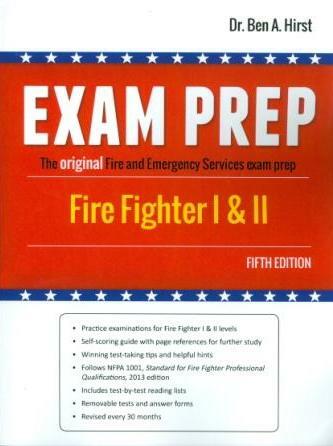 This edition meets all of the NFPA 1001, 2019 JPR’s. Essentials 7 is the complete source for firefighter recruit and refresher training. 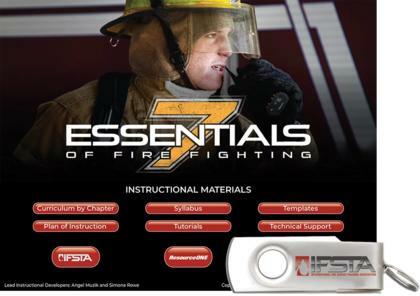 IFSTA worked with the UL Firefighter Safety Research Institute (UL-FSRI) staff to incorporate the latest research on fire behavior and fire attack. This updated research is found throughout the text. Hazardous Materials content is enhanced and meets Awareness and Operations levels of NFPA 1072, 2017 Edition. The NEW IFSTA ONE COLUMN format means more photos, more illustrations, and more tables. More visuals enhance the student learning experience. 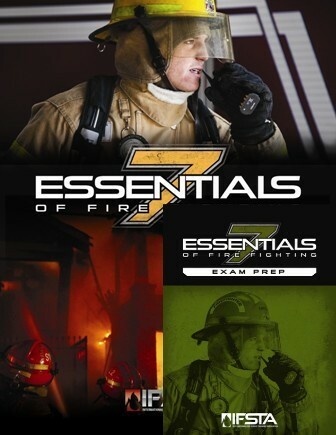 The Essentials 7th Edition APP – a student companion app is FREE to download. Stream all 173 skills videos FREE on a smart device. Practice tool identification FREE. 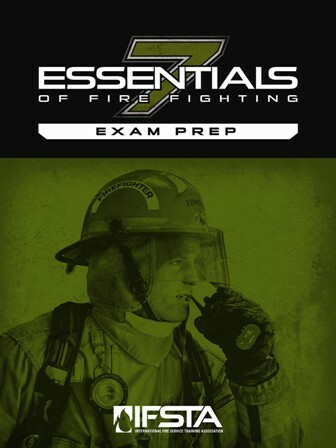 Sample the Essentials 7 Interactive Course and Exam Prep before you make the in app purchase. 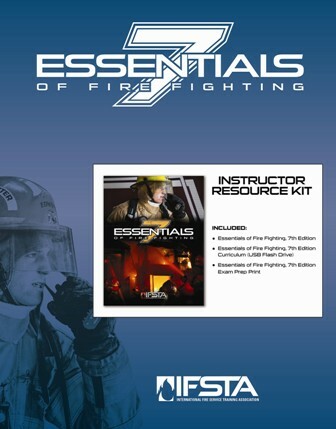 A complete line of support products for students and instructors include the Curriculum, Workbook, Exam Prep, Interactive Course, Skills Videos, and the eBook. 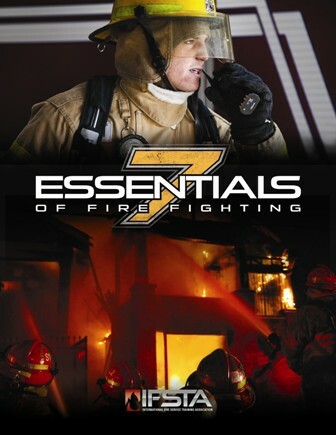 How does Essentials 7 present the new fire dynamics content? The new Fire Dynamics research from UL-FSRI is the basis for extensive changes in the Fire Dynamics and Ventilation chapters. 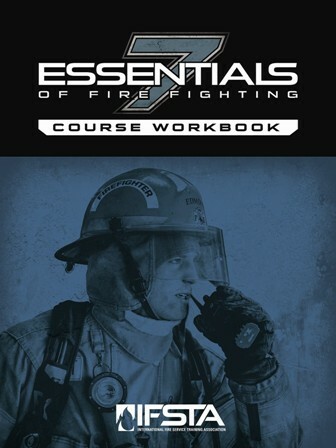 These chapters tackle the complexities of fire behavior that new knowledge is providing. The information is then applied to structure fires and the effects of fire on buildings. Applying this new science to fire attack means understanding fuel, the stages of fire, the critical need to control the oxygen sources in a fire, and the value of cooling a fire before making entry into a structure. 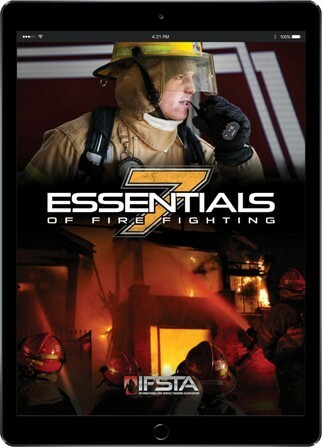 Essentials 7 uses text, photos, illustrations, key terms and plain language to present this content in a format that is easy to understand.